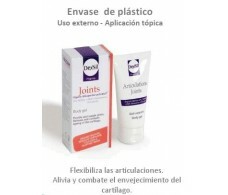 Physiorelax Forte Massage Cream 75 ml articular and muscular. 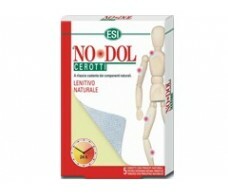 Physiorelax Forte Massage Cream 250 ml articular and muscular. No Dol o Dodol Caja con 5 parches. ESI. 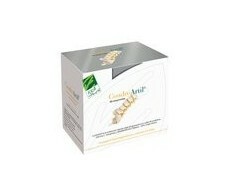 CondroArtil Caja con 90 comprimidos. 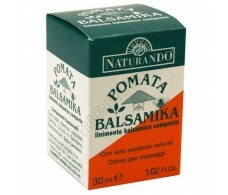 100% Natural. 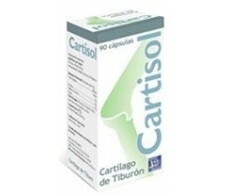 Cartisol Ynsadiet Shark cartilage 90 capsules. 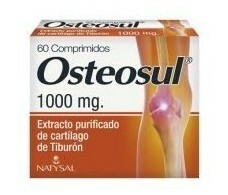 Natysal Osteosul (shark cartilage) 60 tablets. 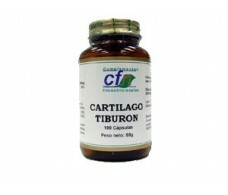 Solgar Shark Cartilage 750 mg 45 capsules. 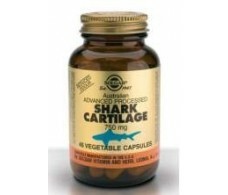 Solgar Shark Cartilage 750 mg 90 capsules. 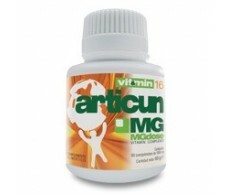 MGdose Vitamin Complex 16 Articun 60 tablets. 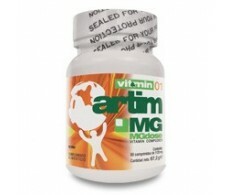 CFN Shark Cartilage 100 capsules. 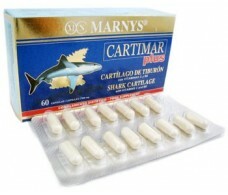 Marnys Cartimar Plus Shark Cartilage 60 capsules.